Altered Alchemy : Hunter or Hunted? So ... the "Event" is getting nearer. 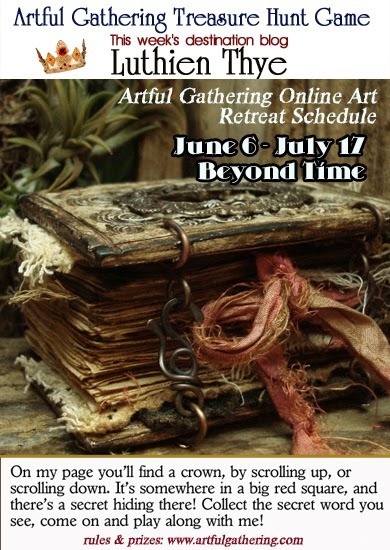 My workshop - "Beyond Time" is already in the Artful Gathering catalogue ... and Zinnia our super-woman-admin-mentor-sisterinart has done such a great job with the catalogue, and everything else! You need to go see the Catalogue to believe it! I will be teaching one workshop this year which will run from Jun 6 thru July 17. Registration will open in full swing from May 1st ... I really hope to see you @Artful Gathering this summer! Would love to know how to make one of your books, pity I am not nearer. Looking forward to it! I may be a little late joining in as I have Open Studio until 8th June but will be signed up and raring to go from May!! yup ... the site manager is really doing a lot this year leading on to the workshops. Amazing lady she is!! 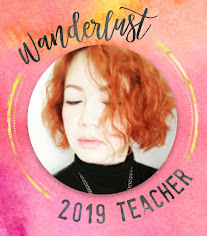 I am so excited about your class! Hope I will be able to take the class. I can hardly wait for the 1st! Wow I admire the work it must have taken to put the video together. I do not even know how to put one together. aww Susan! thank you for your kind words!! it was indeed a steep learning curve for me ... but i'm glad i did it! This little book has been "talking" to me since I first saw it. It is absolutely gorgeous!! I am so looking forward to your class and hope that my book comes out looking just half as good as yours. L, somehow I missed commenting here! I've signed up for your class at Artful Gathering and I'm really looking forward to it. Love your style and art and craftsmanship. Fab. I fell in LOVE with this book the first time I laid eyes on it. Is it possible to make a book like this in a larger size? I fell in LOVE with this little book when I first laid eyes on it! Will I be able to make a larger version of it at your workshop? Also I can't find this workshop for registration. Is it closed? Thanks! You can modify the size of the book, but all the measurements will have to be recalculated which won't be difficult to do. 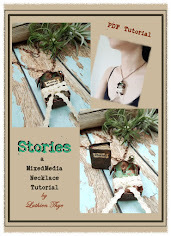 I do have another book class this year at Artful Gathering. It's a larger book that i'll be teaching. Perhaps you may like to try this instead? Class starts 6 June and will run for 6 weeks.